Baltic Amber Pet Necklaces can help to control and prevent fleas and ticks naturally! 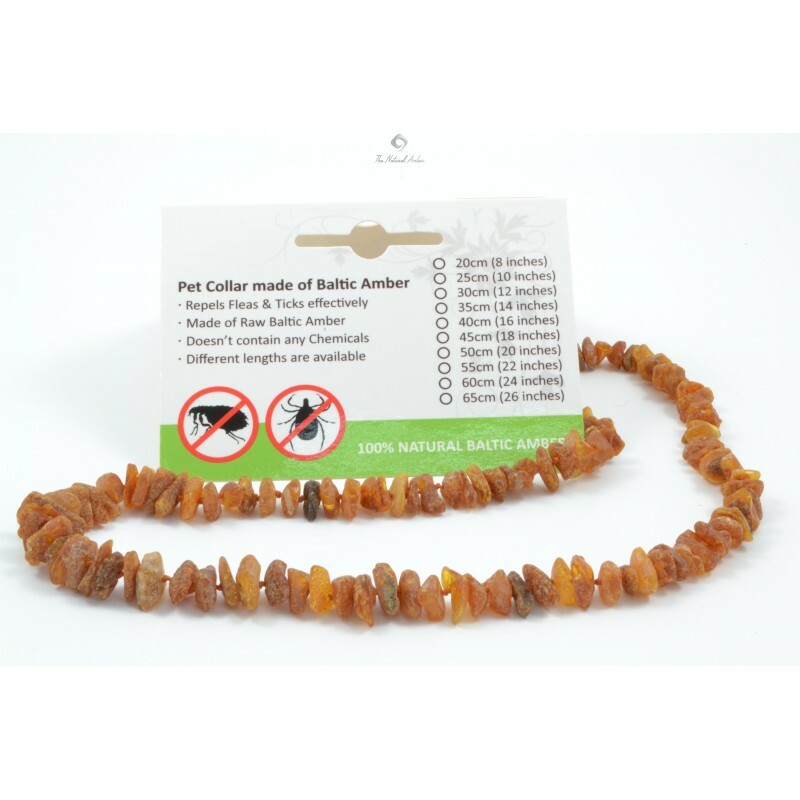 Our necklaces are made only from genuine Baltic Amber those origin is Lithuania and therefore they are able to provide dogs and cats with maximum repelling benefits. 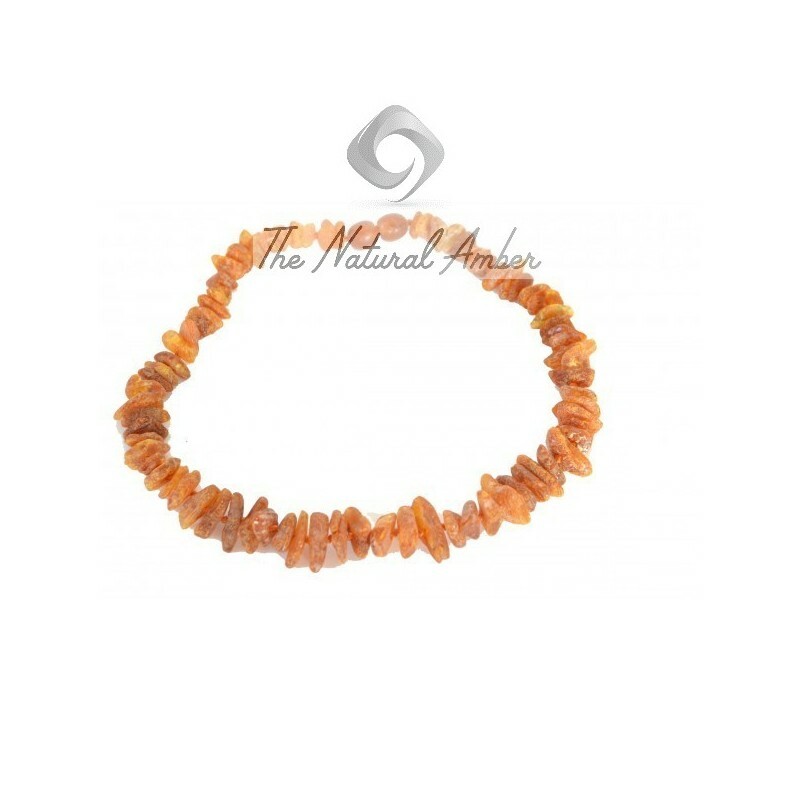 When this type collar is worn by a pet its fur makes amber warm, which in turn helps to release aromatic terpenes that repulse fleas and ticks. 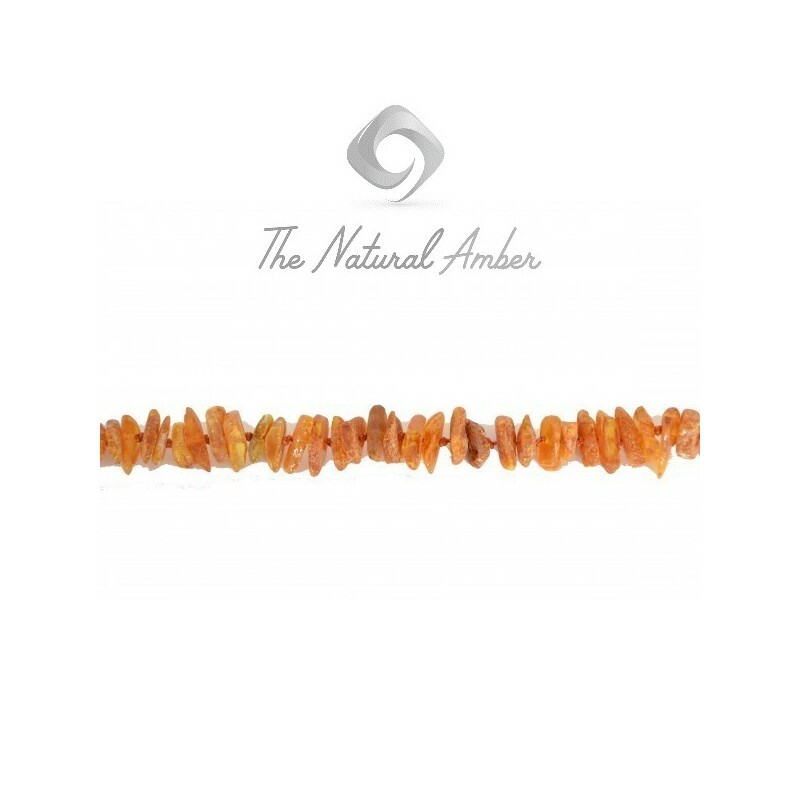 Also Amber is known to have electrostatic properties. This means that this collar can generate electricity when it is rubbed against dog’s or cat’s fur, which it makes it very difficult for a tick or flea to cling to pets hair. Both of these mentioned actions make Amber necklace a great natural alternative for preventing ticks and fleas naturally. Results from these collars vary from pet to pet, but in most cases full repelling benefits can be seen in about 3-4 week time. It is recommended to leave this collar on your cat or dog on all times since it will be able to work more effectively this way. 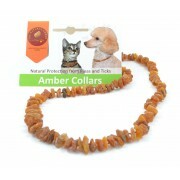 - Our Amber collars come in sizes of 20 cm - 65 cm so they can fit pets in different sizes. - In case you have specific requirements for pet necklace we can also make a custom design. 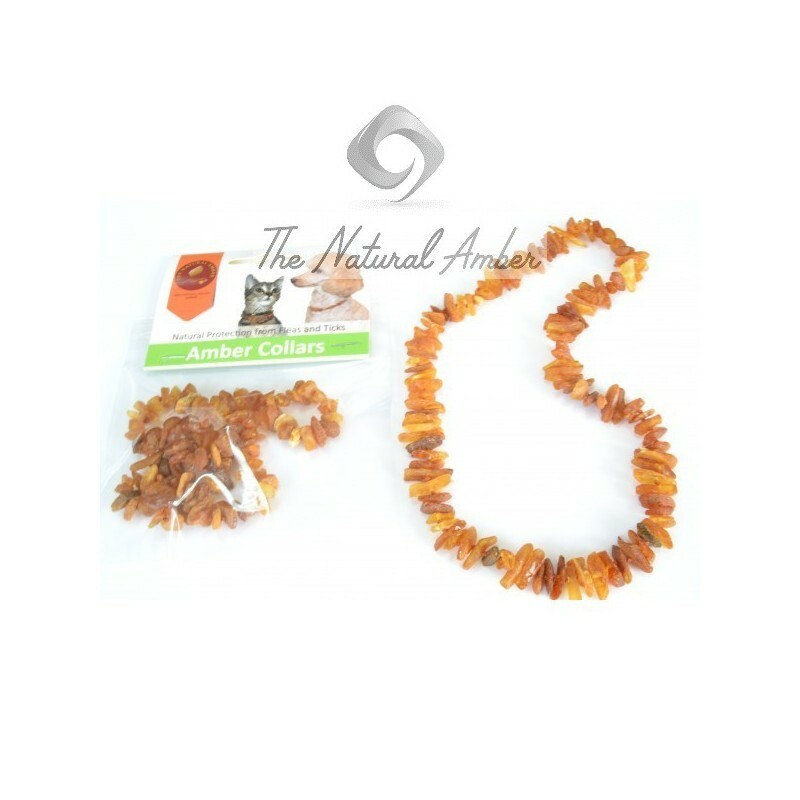 Let TheNaturalAmber.com help you take care of your beloved pet!